The palms of your hand hold quite the story which can reveal a lot about someone's personality and how they act around others. If you take a look at the palms of your hands, you will notice three major lines of different sizes that run across your palm. These three lines represent the critical parts in your life such as the heart, head, and life lines. 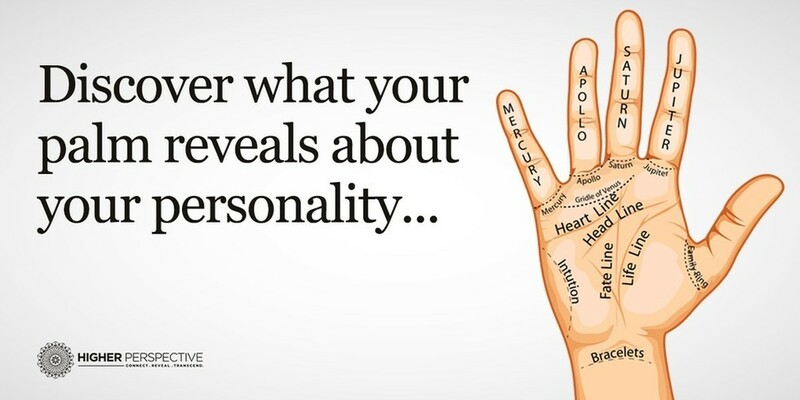 All of these can show a piece of your personality, reading these lines has been called palmistry, a method that has been used for many years in Asia, Babylonia, Israel, and Persia.